We love Christmas. The Christmas crafts! The Christmas decorations! The Christmas activities! I may be a little Christmas crazy. Ha! But I’m going to make it a little easier for you by putting my best tips, ideas and tutorials in one place. 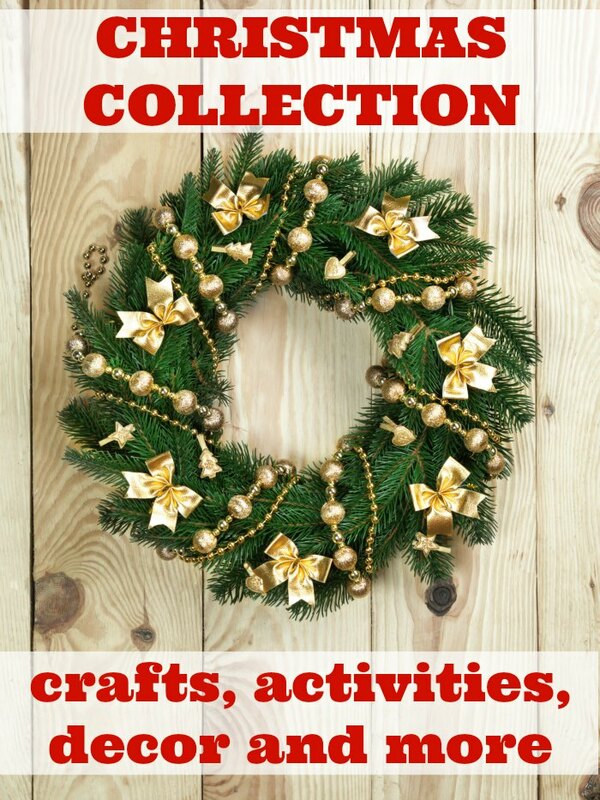 Christmas crafts, activities, decor and more for the entire family! 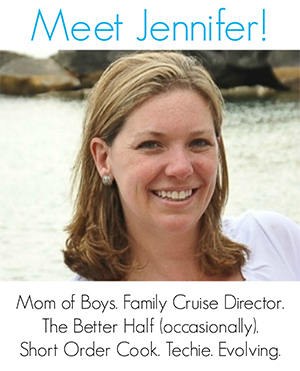 Follow Mommy Evolution’s Christmas Holiday board on Pinterest. Ho ho ho! Christmas is coming! 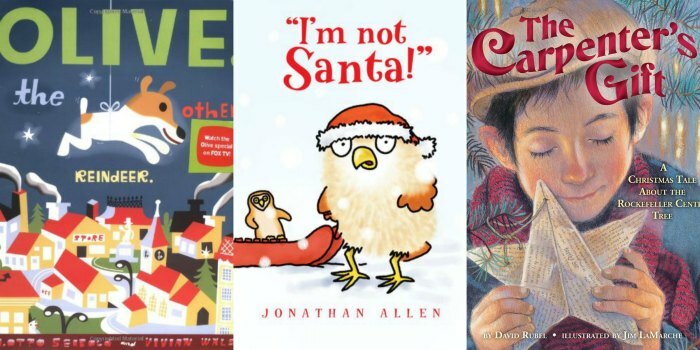 But there’s still time to get that Treasured Holiday Picture Book that you read every year during the holidays. Why not pass on the love to your friends and family with these Homemade DIY Spa Gifts! Make a Christmas Collage with the kids from Christmas cards! It’s not only fun but amazing fine motor skill practice. Give a personal touch to the holidays and make Easy, Inexpensive DIY Gifts. Looking for the perfect hostess or neighbor gift? Try one of these 12 Easy DIY Food Gifts. What better way to celebrate the holidays with your family than a good old-fashioned movie night. 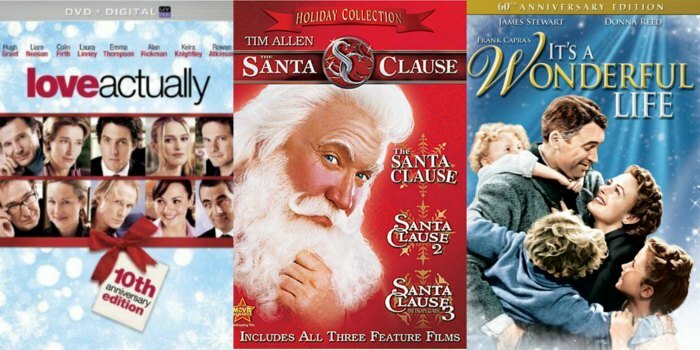 20 Best Christmas Movies to watch this holiday season. Your kids will flip out when they get a Letter Postmarked from the North Pole. This Christmas, take the time to slow down and create an Easy Homemade Holiday Card that children will feel pride in giving and family members will cherish. A Christmas Wreath Craft is easy for you to put together, easy for the kids to do, great fine-motor practice (with all of the foam stickers) and a terrific creative outlet. Because kids also need a break from school and a chance to play, the best educational activities are ones where kids don’t realize they are learning. Bring on the Holiday Homework! Christmas Sensory Bins give kiddos a chance to take in the Christmas experience by getting a more rounded experience of the holiday while practicing their fine motor skills. Determined to have a little more fun with Our Elf on the Shelf? Get inspired with 50 Elf on the Shelf Ideas. Week number 1: A couple of nights we completely forgot to move our Elf on the Shelf, only to have our three-year-old son Vman ask why the elf hadn’t moved. Week number 2 of Elf on the Shelf has come and gone. Yet somehow I haven’t forgotten to move the little bugger. Week number 3: We had a serious Elf Fail this week. I’m talking about the Elf on the Shelf serious messing up with my kids and getting put in the proverbial dog house. 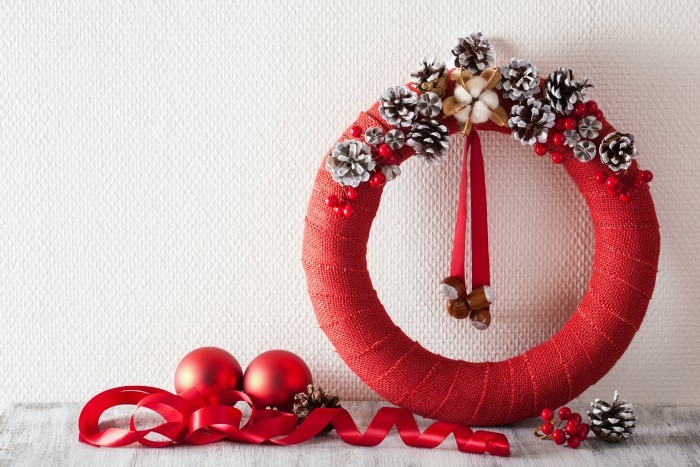 Take the plunge and make your own Christmas wreath from one of the 35 Inspiring Unique Christmas Wreaths. 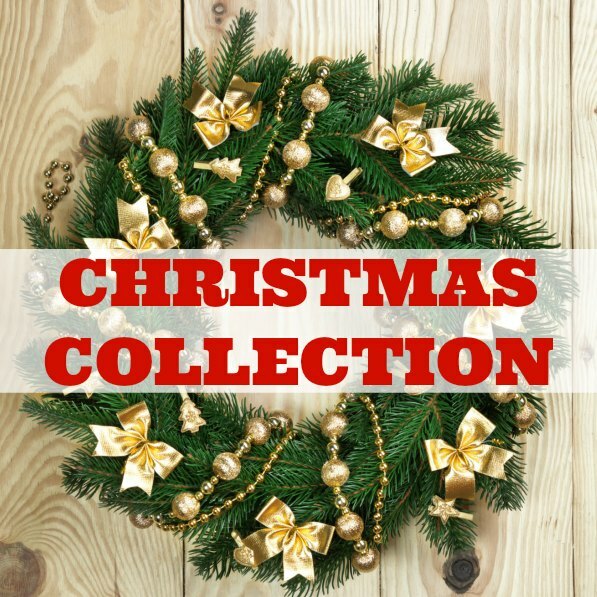 Turn up those Christmas songs and get ready for some Delightful Homemade Christmas Ornaments. Deck the halls with boughs of holly… and Mickey Mouse! Add some Disney love to your Christmasdecorations with this Ultimate Mickey Mouse Christmas Decorating Guide! 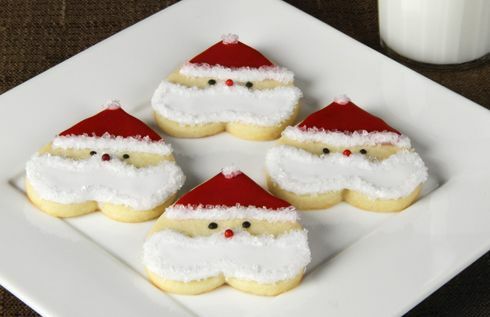 Find just the perfect Christmas Baking Recipes! I’ve pulled together 200+ Christmas cookie recipes that will fit your holiday sugar cravings and smell amazing. Don’t fret about Christmas morning breakfast. My Weekend Breakfast Casserole will feed the troops. Santa fed my kid Christmas Cocaine. It’s true! Artificial Trees rule! Why I have a fake tree. What Christmas Is… the good, the bad and the ugly. This mom is declaring we should all Keep a Christmas Tree For Us. Look around your house and notice the avalanche of toys. Having an anxiety attack yet? It’s time for the Christmas Culling. Who doesn’t love a terrific Christmas party; however, sometimes hosting one can really put a dent in your budget. Try these Frugal Christmas Party Ideas. Victory! I Didn’t Gain an Ounce during the holidays. 4 tips to help you Avoid the “Inevitable” Holiday Weight Gain. What to Expect from Baby at Christmastime. Every year we face the same challenge that comes with the holiday season – keeping our costs under control. Use these 5 tips to Cut on Holiday Spending this year.